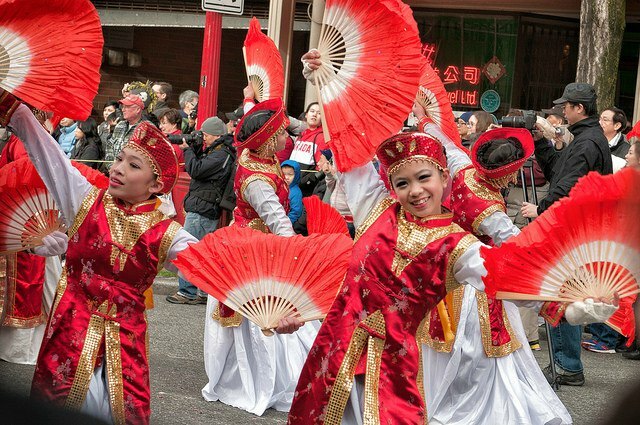 There is so much going on in the area, and thankfully, this year both cities have teamed up to make it easier for all of us to find what is happening where. 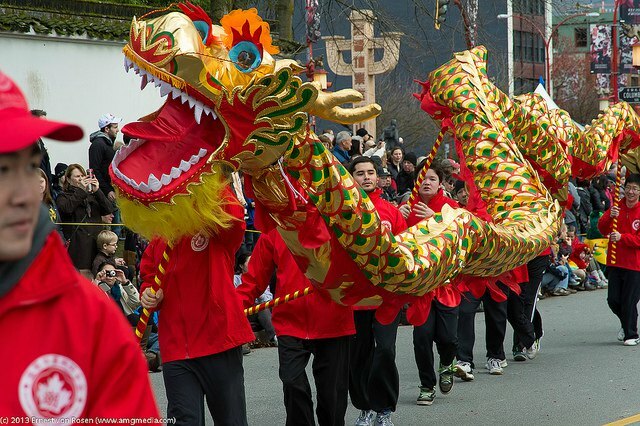 Check out the Vancouver / Richmond Lunar New Year Website for a complete listing of all events! 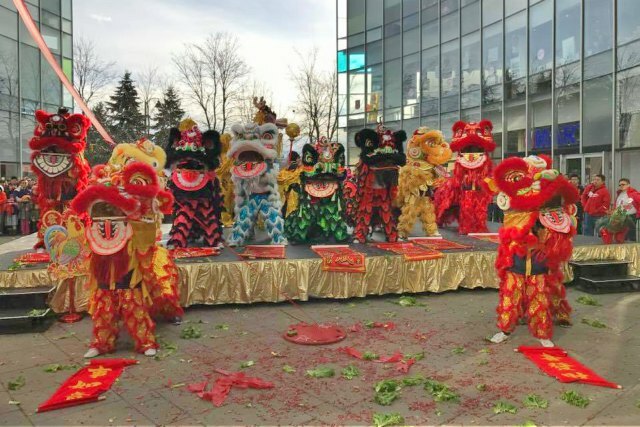 This is Vancouver's Chinese New Year signature event and features the largest assembly of traditional lion dance teams in Canada and of course dozens of performing troupes, acrobats, marching bands, cultural performers and parading dragons. 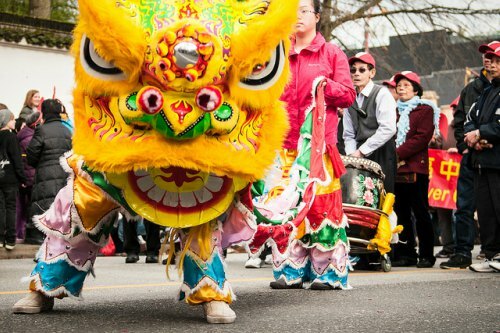 Where: Streets of Vancouver Chinatown. 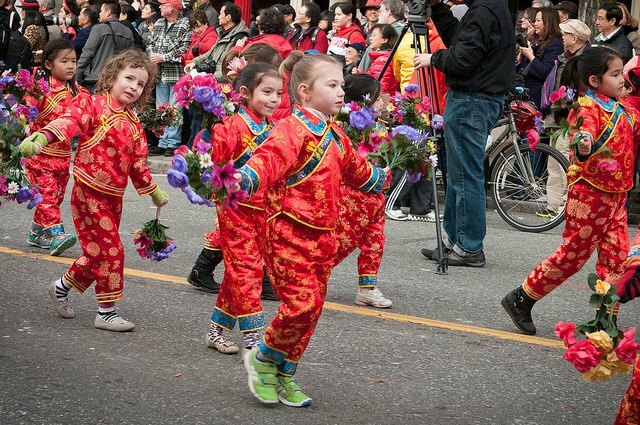 The route starts at the Millennium Gate on Pender Street (between Shanghai Alley and Taylor Street), proceeds east along Pender Street, turns south onto Gore Street, turns west onto Keefer Street and then disperses on Keefer at Abbott. 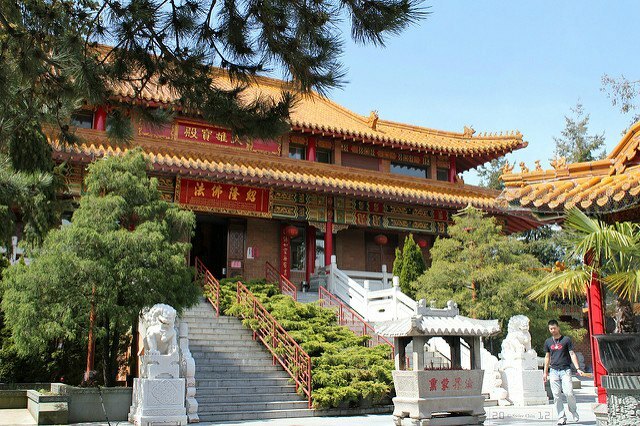 On its own worth a visit, this is a gorgeous temple modelled after Beijing's Forbidden City, and during the Chinese New Year festivities, it comes to life with a bustling and colorful traditional New Year Flower Bazaar, auspicious windmills, late-night snacks and foods and more. 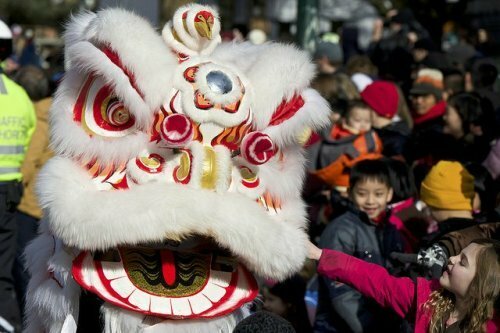 A great day to visit is on New Year's Eve when people from all walks of life come to pray for good fortune and pay their respects. 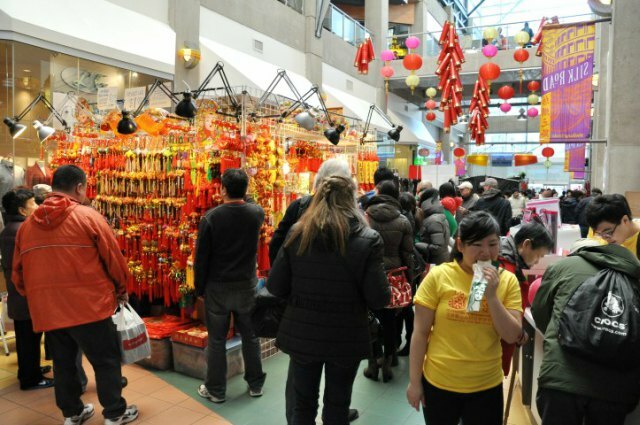 Traditional blessing couplets, auspicious flowers, snacks and foods will abound. 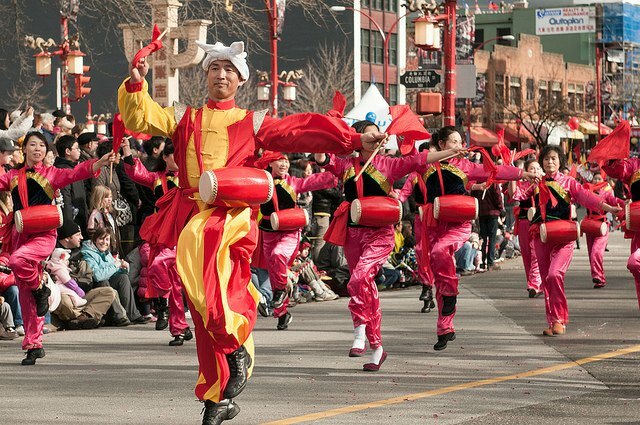 The Spring Festival Parade on February 10 starts at the Millenium Gate outside the Yokoyaya entrance of the International Village Mall on Pender Street.